Ladera Ranch is a 4,000 acres (16 km2) master-planned community adjacent to Mission Viejo, Rancho Santa Margarita, and San Juan Capistrano. Located along Antonio Parkway and Crown Valley Parkway, construction of the community began in 1999 on portions of the O'Neill, Avery, & Moiso families' 23,000 acres Rancho Mission Viejo cattle ranch, which was the largest remaining working ranch in Orange County. The population is roughly 23,000 at the end of 2014. 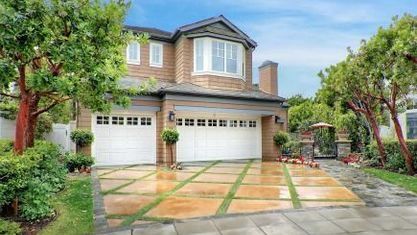 View our selection of affordable homes for sale in the Ladera Ranch area. 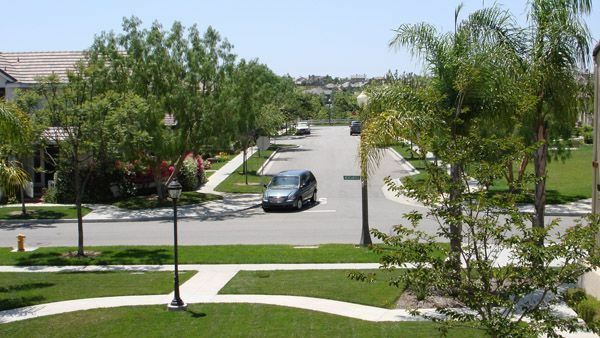 Get to know Ladera Ranch better with our featured images and videos.